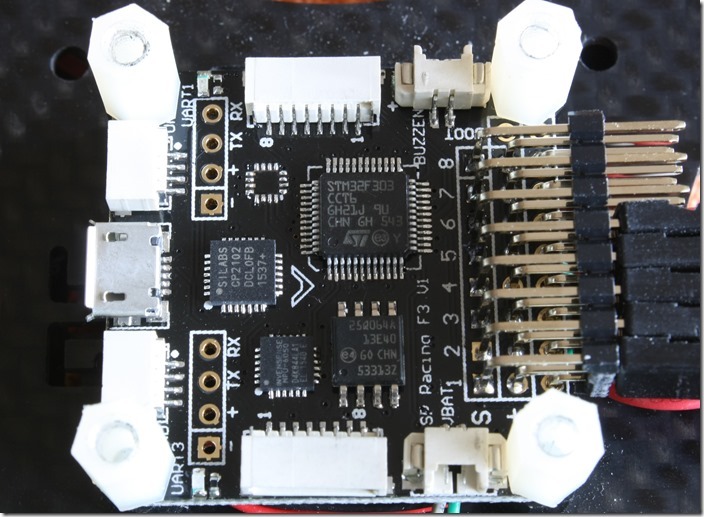 If you have read my Cleanflight Best Flight Controllers post, you know that I have ordered the SPRacingF3 FC to test. The board was developed by Dominic Clifton, the man behind the great Cleanflight firmware. My board is a clone from Banggood and because of this I have decided to make a donation to Dominic for his awesome work. 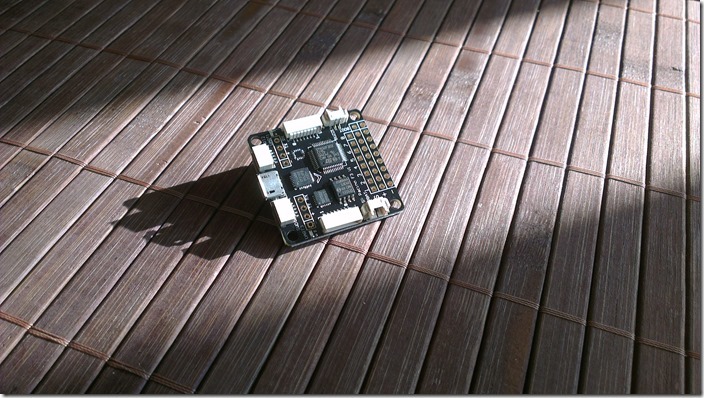 I have tested the flight controller and will share my experience, but first some details about the FC. The STM32 F3 processor is better than the one on the Naze32 or CC3D board, because of the FPU (floating point unit). The newly released KISS FC and Lumenier Lux have the same one. I don’t understand, why Dominic have used the Invensense MPU6050 and not the MPU6500 over SPI bus, but he probably has his reasons. You have the 25Q064K data flash chip with 8MB memory for Blackbox logging. My SPRacingF3 controller is the Acro version. The Deluxe version has the MS5611 barometer as well as the HMC5883 compass. My board arrived with Cleanflight 1.10 flashed. I have updated it without a problem to the newest 1.12 RC1. Dominic has created an awesome manual with all the details for the setup. Flight experience: I have great response and my SG Acro quadcopter feels locked. Sure it needs more tuning, but its fine. It’s definitely subjective, but at 1000us loop time I can’t say it is much better than my CC3D board. It could be possible to get a better flight experience and benefit from the F3 processor using some of the new Cleanflight features, like “gyro_sync”, but I haven’t managed this yet. Don’t get me wrong, the flight experience is great, but not so great as with the KISS FC and its custom firmware. Summary: I like that the SPRacingF3 offers so many I/O. The 8MB data flash chip is way better than the 2MB on my CC3D too. I find it also useful, that all the connectors are the same as on the CC3D board. If you are starting in the hobby and wonder what flight controller to choose, you can definitely choose the SPRacingF3. If you already have the CC3D, I am not 100% sure if it is worth upgrading for now. Very soon there will be a new wave of F4 controllers running RaceFlight and possibly the new versions of Cleanflight/Betaflight. So this is not a valuable upgrade, just F3 FC are good for first purchase. F4 MCU has a lot more processing power, but we need newer MPUs, not the old i2c 6050. I am thinking of getting an OpenPilot Revo or a Sparky2, but at the same time I am absolutely happy with my KISS FC. Its not an SPRacingF3 if you got it from Banggood. Its a clone of one. Those are not the same. Thanks being honest but I think you should always call it a clone. Since its not open source its unlikely they are the same electrically. Furthermore, they aren’t QAed the same either. If you want a cheap clone thats fine. Just don’t confuse it with the real thing. I appreciate that but you don’t say it everywhere. The title is an example of that. As is it’s misleading. Great article! 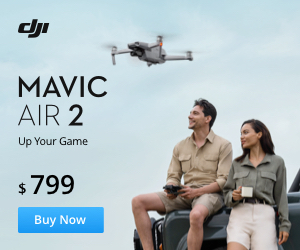 So what I’m ultimately wondering is that as I have already have a naze32 on my 250 drone, is it worth me switching to this? ?